Hear the subtleties of life! International leader in hearing technology, Starkey rolled out a new hearing aid in March. Muse is the first hearing aid to use Starkey’s new Synergy platform and Acuity OS operating system that is groundbreaking in high definition hearing. The Synergy platform is the first of its kind, using quad core twin compression technology. This allows the hearing aids to analyze and transmit multiple sounds at the same time, creating a listening experience that focuses on the important sounds but doesn’t lose the subtleties of voice tone or the other sounds in the room. Through a binaural or both ear system, the Synergy platform adapts multiple sounds simultaneously, adding depth and ambiance to the listening experience. Muse is made for life. Starkey designed this hearing aid to be fully customizable, and fit into any lifestyle. It features sound comfort technology that amplifies soft sounds while also controlling loud sounds, reducing volume and providing clarity. Those with single ear hearing loss finally have a hearing aid made just for them! Muse introduces the CROS system, designed for those with hearing loss in one hear, and good hearing in the other ear. The BiCROS system is for those with hearing loss in one ear, and only partial hearing loss in the other ear. These systems provide high definition hearing, giving clarity in the good ear, and enhancing hearing in the ear with hearing loss, creating balance between natural hearing and amplified hearing. Like many of Starkey’s products, Muse is Bluetooth enabled through SurfLink, and can connect directly to the phone, TV, or music player, and has double the streaming range of previous streaming technology. SurfLink serves as an assistive listening device and remote microphone, extending the range of hearing. Muse gradually adjusts settings when switching between programs, giving the ears and the brain ample time to process this change. Say goodbye to the jarring switches you’ve experienced with other hearing aids, Muse has completely smooth transitions. Experiencing music as it was meant to be heard has become a reality with Muse. Starkey consulted with professional musicians and hearing aid users to develop a product that makes soft sounds audible, reduces loud sounds, and effectively balances music’s dynamic range and spectral characteristics. This provides excellent sound quality and balance within the music, allowing both soft and loud sounds to be heard in full, all at the desired volume. For anyone with unmanageable Tinnitus, or ringing in the ears, Muse has a program that will change the way you experience silence. The Multiflex Tinnitus Technology provides relief from tinnitus. The hearing aid user can control volume as well as modulation rates to relieve tinnitus before it becomes painful. Muse comes in every style, including Receiver-in-the-canal, Mini Behind-the-Ear, and Invisible-In-the-Canal to fit seamlessly into your life. These styles are slim and stylish and come in many colors to match skin or hair color. All Muse styles are coated in the durable Surface NanoShield that is resistant against water and moisture to protect the hearing aid and protect your hearing. 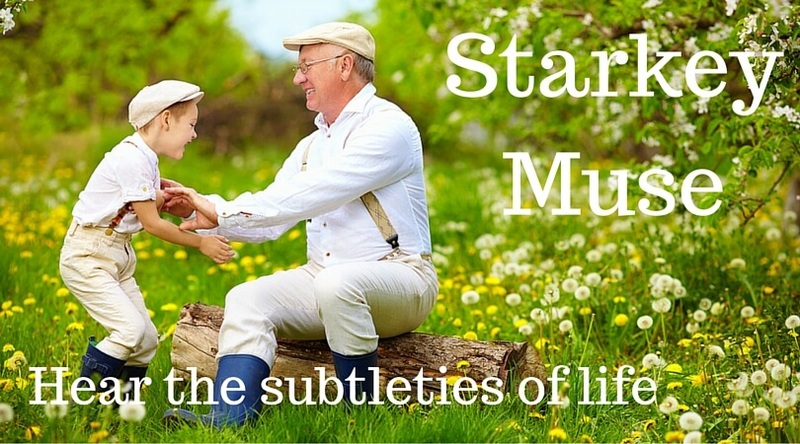 Are you interested in trying a pair of Starkey Muse Hearing Aids? 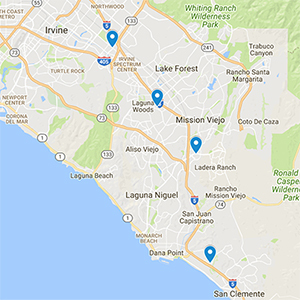 With 5 Orange County Locations to serve you.